It's unlikely collaborations like this that truly catch my attention. 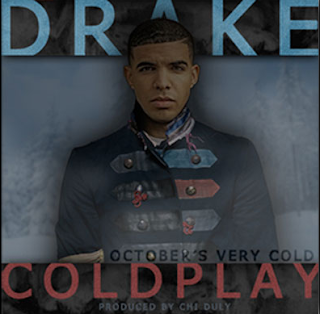 Drake and Coldplay have teamed up for October's Very Cold, a unique new sound for the Canadian rapper's debut album. So far, Trouble's Over is my favorite of the just-released tracks. 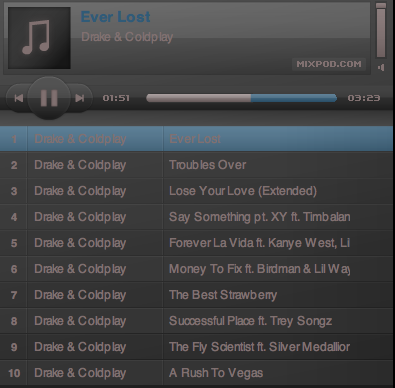 Download it here and let me know which song is your favorite!